Description: [Duplicate of Warrior Class] Recommended enhancement: Fighter. 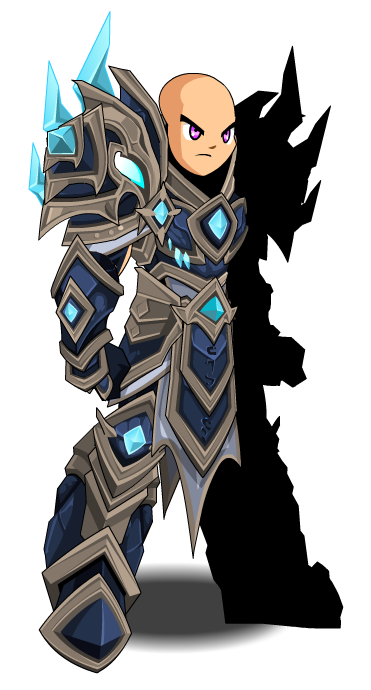 This is the "test" version of the Glacial Berserker class so you can try it out in advance and let us know your thoughts on the skills. 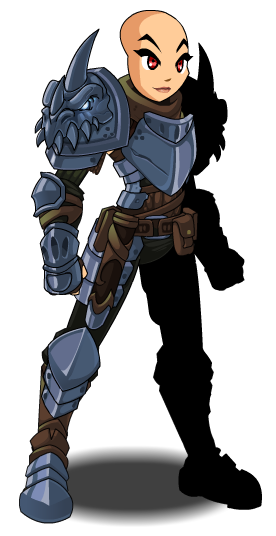 Once the class is ready to go live, these skills will change to the default warrior class. 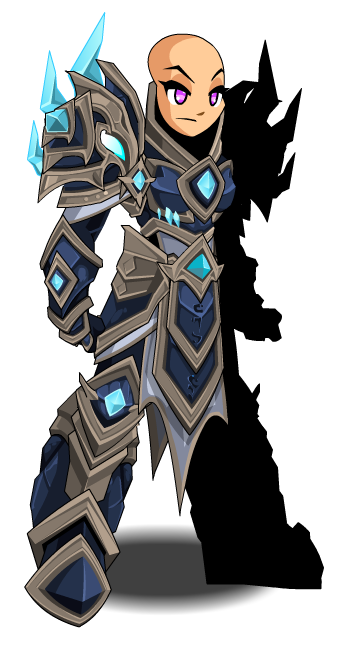 You can either keep the "test" version with the warrior class skills/art OR exchange it for a free version of the class armor in the IceWindWar Merge Shop. Description: A powerful strike dealing 150% 190% weapon damage. Description: Challenge your opponent, dealing 75% normal damage, and taking 50% damage from all sources for 10 seconds. Description: Your Ancestors speak out to you from their frozen prisons, telling tales of suppression and torture, building rage within. Applies a stack of Ancestral Rage. Stacks are activated only after using Shout of The Ancients. Each stack increases haste up to of 50% by 10%— for 8 seconds if not restacked (stacks 5 times)— and can stack up to 5 times. Stacks are activated after using Shout of The Ancients. Also imbues you with Curse of The Ancestors, reducing hit chance by 5% for 4 seconds. Description: Your hands freeze over and are covered in glacier sized ice, increasing your crit chance by 10% (stacking up to 30%)). Lasts 10 seconds. If you have been cursed by your ancestors, their chilling presence cause your enemy's movements to slow, reducing their haste by 10% (stacking up to 30%) lasts 10 seconds. Description: You scream with the force of millions of deceased ancestors and strike a decisive blow dealing massive damage. The rage you have built up from your Ancestors is released, increasing your haste based on stacks of Ancestral Rage. If your opponent has been chilled by your ancestors, they are overwhelmed and are forced to attack you have their crit chance reduced by 30% for 6 seconds. Description: You center yourself, releasing some residual negative energy and quieting the ancients. Deals moderate damage and heals 800% damage over 10 seconds while preventing Curse of the Ancestors from applying for 6 seconds. If the enemy is Overwhelmed, they become Numb, reducing all damage done by 60% for 6 seconds. Description: You explode with frozen rage, unleashing a storm of ice and snow. The storm empowers your critical hits and encrusts you with a protective veil of ice. Your crit damage and Endurance are is increased by 50% for 10 seconds and your foe's chance to hit is reduced by 50%. You have a 30% chance to buff your haste by 30% for 5 seconds. If your foe is Numb, they become frozen in shock, remaining Stunned for 10 seconds. Previously called "Glacial Berskerer Test". 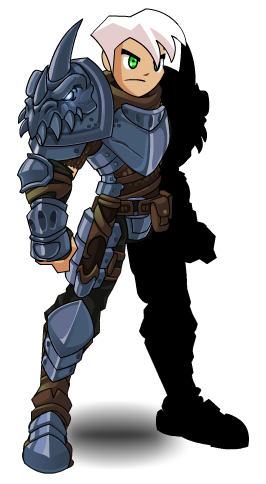 Used to merge Glacial Berserker (Armor) (AC). Thanks to Apus, Dragarr, Eldant, Matheew and Zealotus.